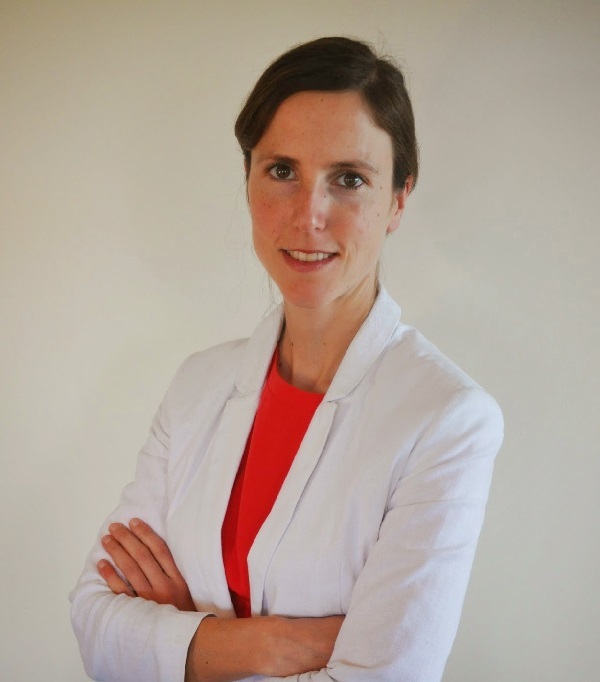 My name is Karoline Spiessl and I am a specialised German translator and interpreter based in Taupo, New Zealand. I offer translation services from English, French and Russian into German (native language), and also into English, e.g. for documents required when immigrating to New Zealand. Interpreting services include German and English. After obtaining my translation and interpreting degrees in Germany (Dipl.-Übers.) and the UK (MSc), I worked full-time in digital marketing in Edinburgh, Scotland, which laid the foundation for my specialisation in marketing translations. In addition to marketing content, I have extensive experience in translating IT and medical texts, always following the latest developments in my fields of specialisation through continuous professional development. 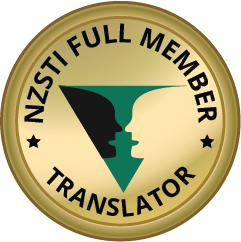 I am committed to professional standards and member of the UK Institute of Translation and Interpreting and of the New Zealand Society of Translators and Interpreters, where I am actively involved. Please click on the individual sections below to see my qualifications, specialisations, CPD and the translation tools I use. Business Translations: external and internal communication, intranet interface, training material, etc. 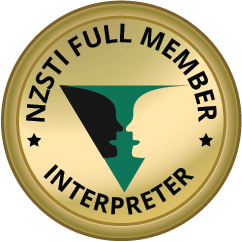 Conference and Public Service Interpreting: remote and on-site interpreting services for conferences and in public service settings, e.g. hospitals, courts, police, and more.